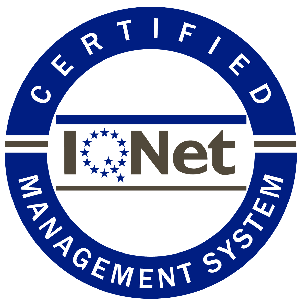 Bailon farm is certified ISO 9000, quality management and processes. 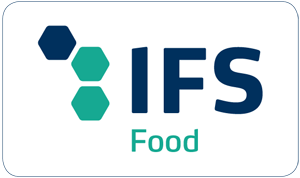 In addition, we follow an APPCC system (Analysis of Dangers and Critical Points of Control), certified with the norm of food safety IFS (International Food Standard). 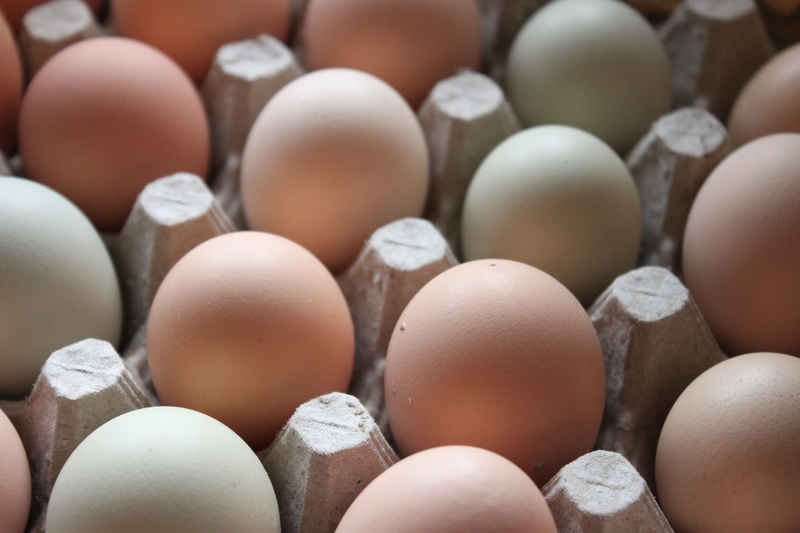 During the classification phase, we submit to our eggs to diverse periodic examinations, such as weight, salmonella, and the measurement of units Haugh or the color according to the Roche scale.